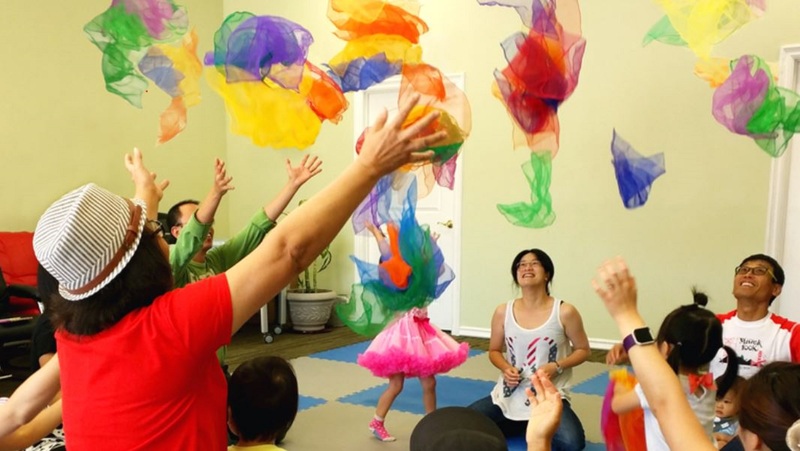 This is a music/movement class for children 0-5 years old. Come to this place where families play and sing Music Together. Our mission is to serve families through music, play and community building. Come participate and be a model for your child. All musical abilities welcome. Parents/caregivers MUST be present with their children.